Cuttack looks the likely venue with the State Government giving a massive discount to the organisers, but, here’s the flip side. The first edition of the Indian Super Cup will be held from March 12 – March 31 (qualifiers) and April 1 – April 22 (competition round). While all the 20 teams from the Indian Super League and I-League are to be participants in the inaugural tournament, the top six teams from both the leagues will be given direct entry into the knockout stages. The other four teams will have to fight it out in the qualifiers which will go on from 12th March and 31st March after the conclusion of both the leagues. Audiences are still in two minds about the need for the Cup, and to set the record straight, there isn’t any. The Super Cup was earlier decided in a meeting with AFC officials as a proposal to allot AFC Champions League and Cup slots to I-league and ISL teams, but with that already decided and declared, there’s little or no reason altogether to host this. Unless the main target is to pit ISL clubs versus the I-league clubs. Exactly at this point, the fun begins. Fans are in for a treat and eyeballs will rise over the Star Network during the course of the tournament and not in the stadium. Lets take a look at the season from the players’ perspective. Ballers in the Indian Super League have just completed the most tedious competition in the history of the league, and are now being asked to play in temperatures close to 37-degree centigrades with humidity as high as 97 during daytime in April. It was reported that the final venue will either be Cuttack or Kochi, and Cuttack looks to be the forerunner as the Odisha Government is giving a discount in range of INR 70 lakhs to the AIFF to arrange the league, Khel Now sources revealed. From a league period of 1.5 months, Indian football will now see action for about six months, and on the flip side, this is asking too much from the professionals and is not allowing their bodies enough time to adjust to the changes. Coaches, vocally, and players, off the record, have both talked down upon the Super Cup and its real need in this very hour. 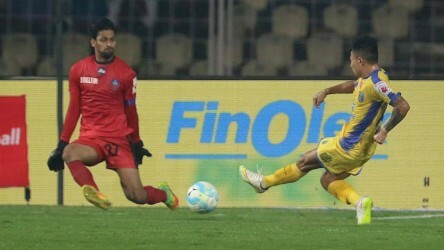 This tournament, though, gives clubs like Chennai City FC and Churchill Brothers and Delhi Dynamos and Kerala Blasters to stake a claim that they deserve to be at the top echelons of Indian football. Rumours suggest that the AIFF has been pushed back by close to 2-3 crores to arrange the Super Cup, with clubs having to cough up players’ salaries in a season that saw a lot of transfers notably due to financial issues. Dynamos, for one, had to let go Marcelinho, Marcos Tebar and last season's influential manager Gianluca Zambrotta for the same reason and yet, they’ve to play the inconsequential Super Cup. 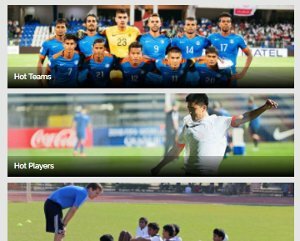 With the same money, at least two camps should have been given to the National team to go beyond the borders and train at the World’s finest clubs, something ISL clubs do regularly in their pre-season. 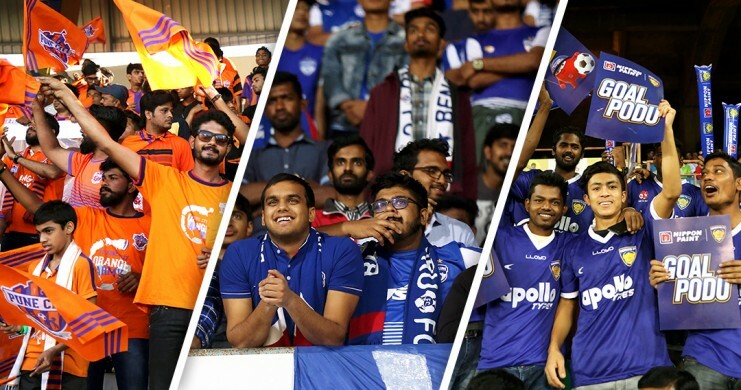 The AFC Asian Cup 2019 is India’s last major chance to push it through to the major leagues and if this fails, we may not see the rise of Indian football for years for good. If you remember Parth Jindal’s tweet about Bengaluru FC’s challenge to any ISL club, they’ve already won that challenge. A former I-league club running away with 40 points in its maiden season is not something ISL organisers would’ve liked to see. 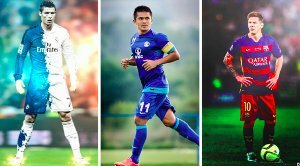 The I-league clubs, at this point, have very little to lose. If they can nail their claim against the ISL sides, the marketers and promoters may forget the Super League for good. It was an idea, like the dream of Unnao’s priest who saw 1000 tonnes of gold and the ASI searched for it for days. It was an idea, like Sachin Tendulkar’s foray into Rajya Sabha. It’s India, and we take on ideas, test them, see them fail and ruin or affect situations for us adversely.